Kate Maruyama | writer. teacher. angeleno. Kate Maruyama was raised on books and weaned on movies in a small college town in New England. She writes, teaches, cooks, and eats in Los Angeles, where she lives with her family. Her novel, Harrowgate was published by 47North in 2013 and her short story, “Akiko” is featured in Phantasma: Stories and “Crying Wolf” is featured in Winter Horror Days. 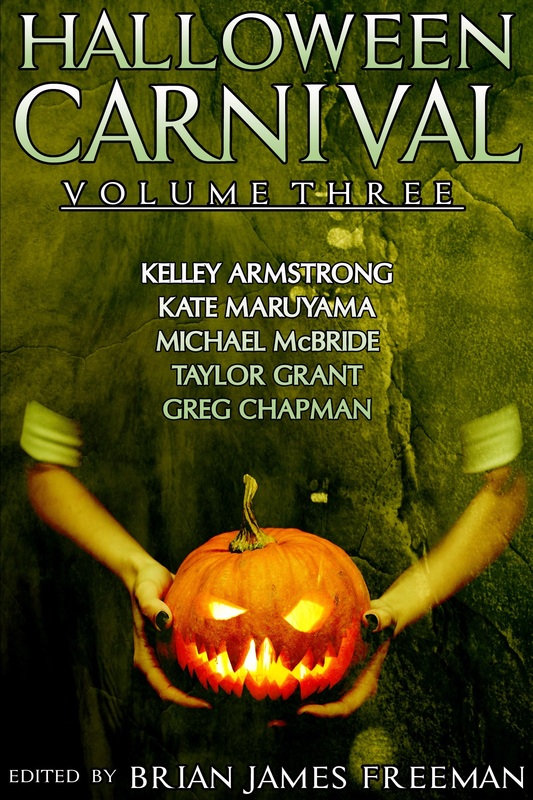 “La Calavera” can be found in Halloween Carnival: Volume 3. Her short, non-genre fiction has been published in Arcadia Magazine, Stoneboat and on Role Reboot, Gemini Magazine, Salon, The Rumpus and Duende, among others. You can peruse some of these pieces on the Writings page. 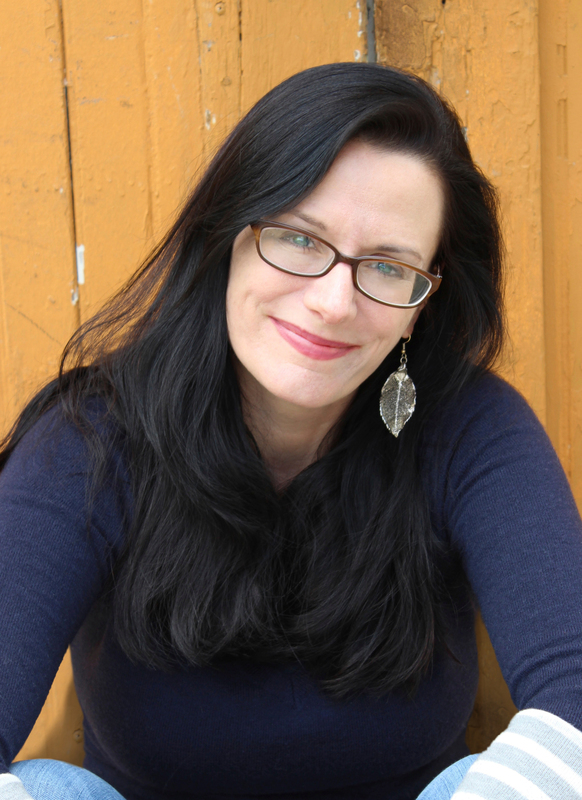 She holds an MFA in Creative Writing from Antioch University Los Angeles, where she is now affiliate faculty in their MFA and BA programs and is part of the team behind inspiration2publication.com. She is an instructor with Writing Workshops Los Angeles and co-founded and edits the literary website, Annotation Nation.